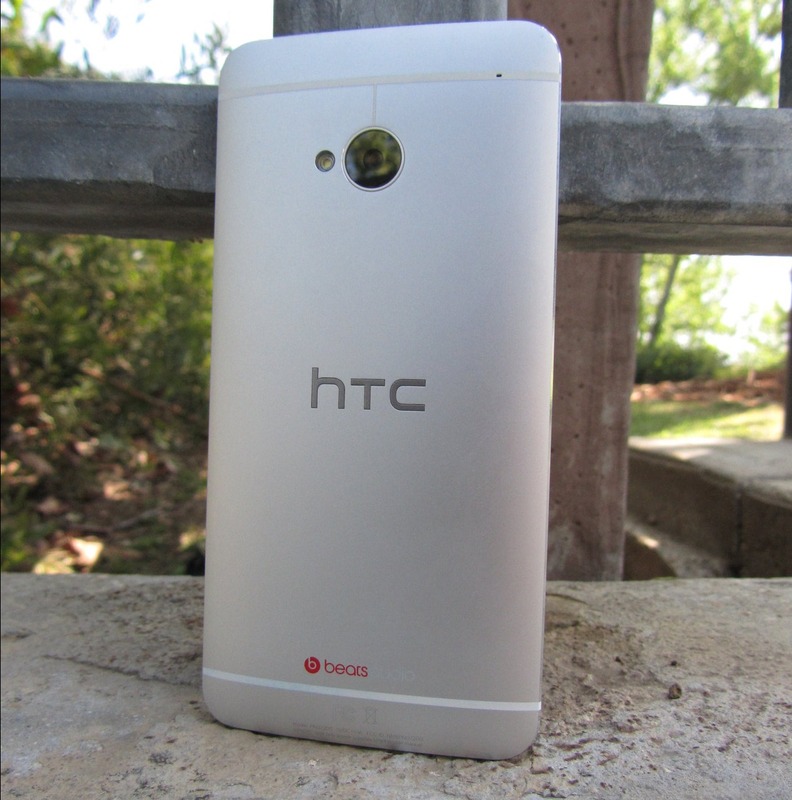 Yep, I'm calling it: the HTC One is the most important smartphone that will be released this year. And I know, this year is far from over - but let me explain why I think it will hold true regardless of what's to come. Right now, the smartphone industry is slowly but surely evolving into a duopoly. Samsung and Apple control a larger piece of the proverbial pie than ever, as almost every other major Android OEM's market share shrinks - a trend that has continued for nearly two years now.